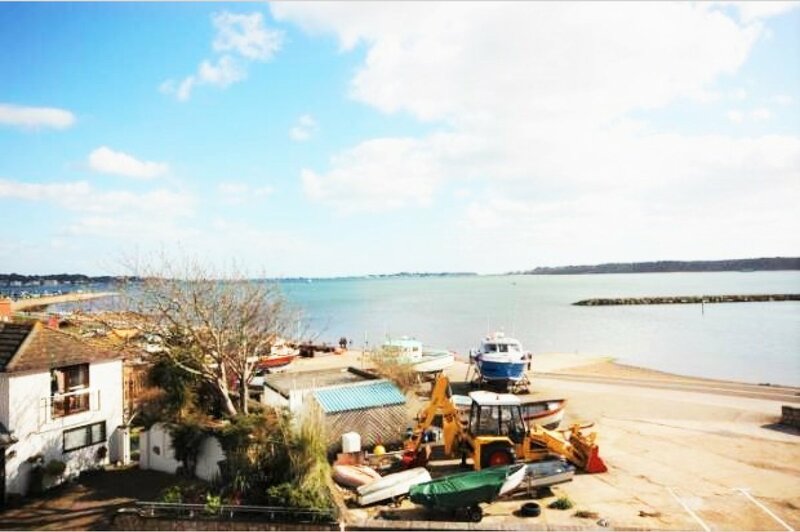 A stunning 2/3 bedroom property on the waterfront of Poole Quay. 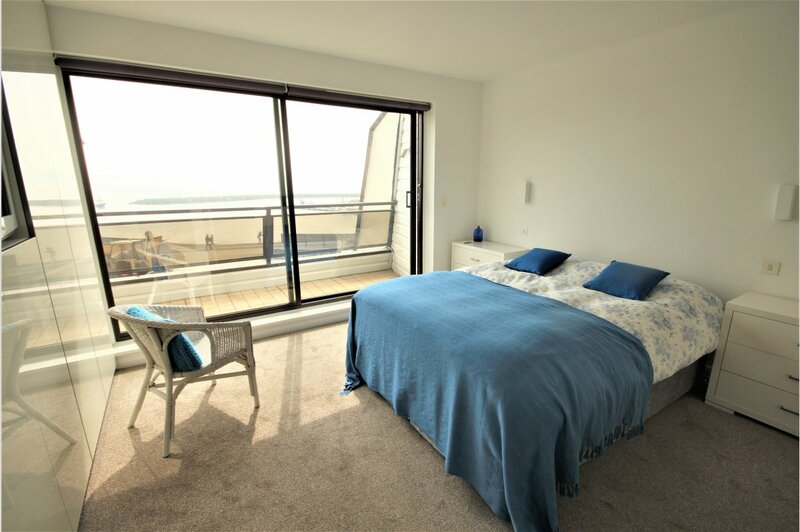 This property has been finished to an exceptional standard and offers spacious and well apportioned living accommodation with beautiful views over the water. Accommodation comprises: Spacious entrance hall. Downstairs cloakroom. Downstairs bedroom/second reception room with en suite shower room, large walk in wardrobe and sliding patio doors to balcony. On the first floor there is a large open plan, sitting, dining room and kitchen. The kitchen has been fitted to a very high standard. The following integral appliances are provided: induction hob, double oven, dishwasher and fridge freezer. The sitting room also has sliding doors to private balcony. On the second floor there are two double bedrooms.. The master has fitted wardrobes, television, patio doors to third balcony and stunning en suite bathroom. 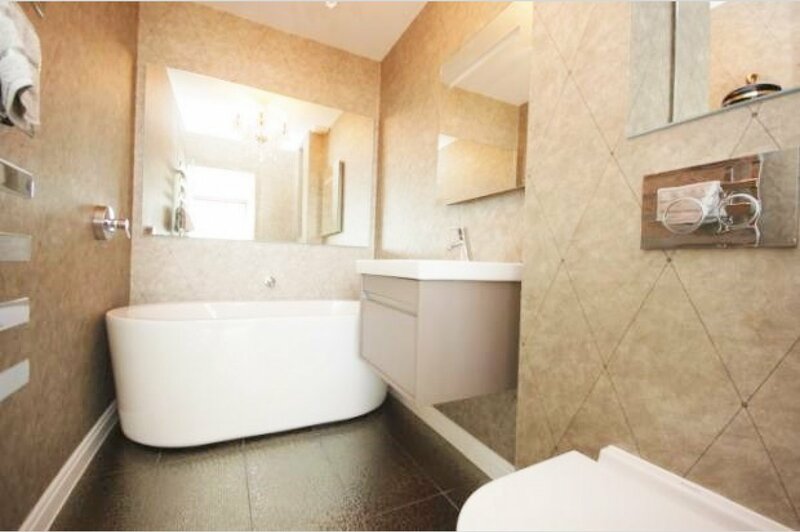 The second bedroom has en suite shower room and fitted wardrobes. Single garage. Driveway parking for one car.